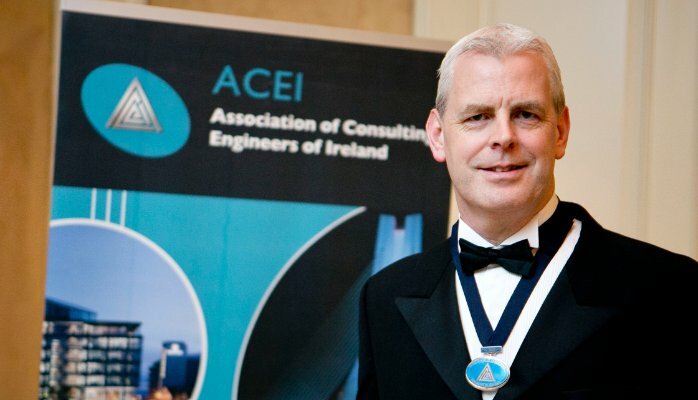 As President, it is my great pleasure to introduce the new website for the Association of Consulting Engineers of Ireland (ACEI). The website has been designed to present a modern, outward facing member association with a focus on the key strengths and expertise of our member firms. This important development for the association contains a brand new directory presentation of our member companies, along with latest news, upcoming training opportunities and events updates. We also emphasise the important role of both the ACEI and of consulting engineers in promoting the need for sustainable developments. The use of social media will be important to drive traffic to the website, so we encourage you to send us in information for the Blog as well as connect to LinkedIn, Twitter, Facebook and G+ to promote your firm’s work, and that of the association, along with the importance of the role of consulting engineers in today's world. The website is a work in progress, so if you have any feedback or suggestions for improvement, please let us know.